but as a wholesale distributor your ability to profitably expand and market share depends on being able to fundamentally change your business. Expanding into new markets and managing increasingly diverse and complex product inventories will require a solid basis of connection, so that goods, information and money can flow without barriers. At the same time, keeping costs under tight control remains key to building a foundation for future growth. 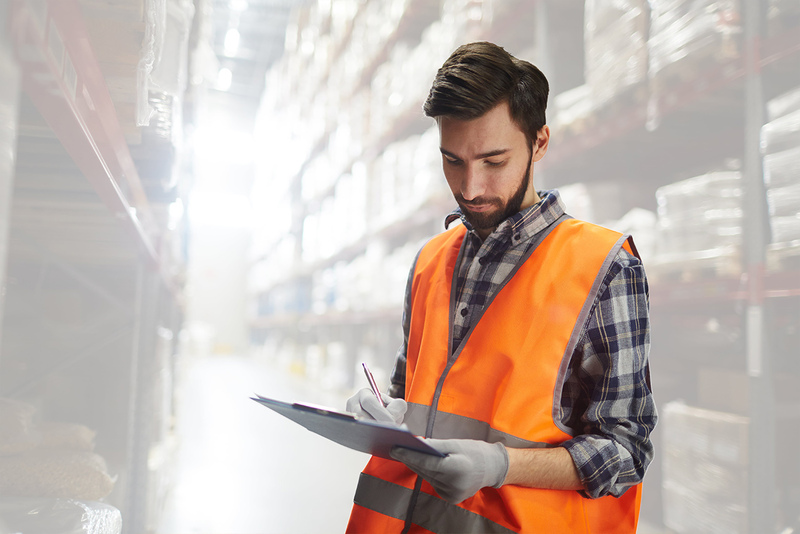 To understand which growth and cost opportunities are worth exploring requires visibility across your entire distribution business. This is impossible if your systems remain siloed, and your people in the field remain isolated. Pronto Xi’s suite of modules work seamlessly to provide you with a real-time view of all activity across your business, no matter where your team are operating. 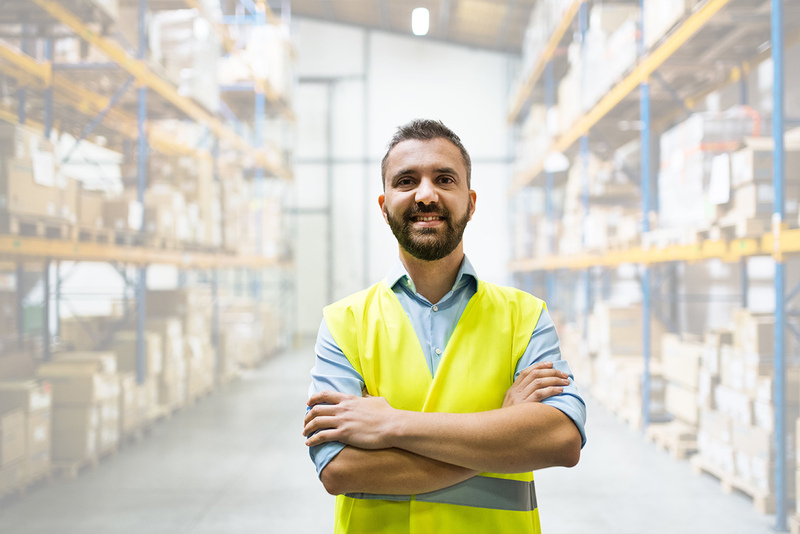 Pronto Software can help you assess your current capacity while supporting your need to scale with accurate sales and inventory forecasting, providing the flexibility you need for future growth. When information needs to move fast, connectivity is key. Pronto Xi provide a seamless way of connecting your financial, inventory and service systems so there are no roadblocks to growth. Access the insights that allow you to know the real drivers of your business so that you can make the decisions now that will help you make the most of growth opportunities in the future. Integrating key functions like service, supply chain and distribution with the financial and inventory systems frees the flow of information for a better-informed team and more satisfied customers. Provide a predictable, cost effective delivery of goods and services to your customers every time. Access simple and flexible forecasting tools that reflect your business and more accurately monitor your bottom line. 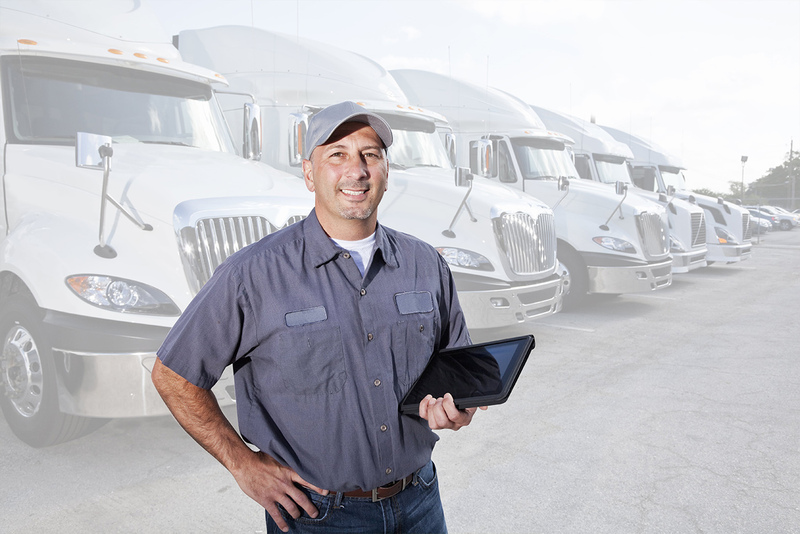 Keep track of your supply chain in real time and reduce the cost of inventory, administration and shipping.